There are so many anti-aging tips and tricks out there that you sometimes get tired of all of them and give upon looking for something more useful and productive. One thing however is clear; in order to avoid early wrinkles on your skin you must first of all moisturize it every single day. You can also use the best night cream for wrinkles. That is to say, make moisturizing your number one skincare routine whether you have normal, dry, oily or problematic skin. There are specific anti-aging skincare routines for everyone. Find yours and enjoy! So, as for the moisturizing, women divide into two groups; those who prefer using natural DIY techniques and those who buy special products from cosmetic shops or recommended by their dermatologist. Whatever you choose the most important thing is the result. If the chosen technique really works then continue using it. If it won’t show at least a little change after a month then give up using it. The first positive result should be the shine on your face. The second one is the fact that wrinkles start to disappear gradually and finally, the third huge change must be the tone of your skin; it is supposed to be monotone and fresh. The best anti-ageing secrets are generally those that come from old times but innovative techniques and hacks also allow us to get elastic, smooth and wrinkle-free skin. While the majority of celebrities opt for a variety of ways and spend lots of money on plastic surgeries and cosmetic products to look younger, some women look gorgeous without any additional change even after 50’s. So, what’s the secret? The secret however is the genetic factor but the right skincare routine also plays a great role. It’s a proven fact that women who use natural products and homemade masks get what they want. Although, this doesn’t mean that everything depends on the marks you use. Asian women, for example opt for lots of hydrating and moisturizing creams and face oils along with massages to keep their skin so youthful and fresh. In fact, they sparkle with their flawless skin and differ from the rest of women with their capturing beauty. Thus, use as much natural face oils as possible to moisturize your skin and try to accompany it with the right face massages that boost elasticity. 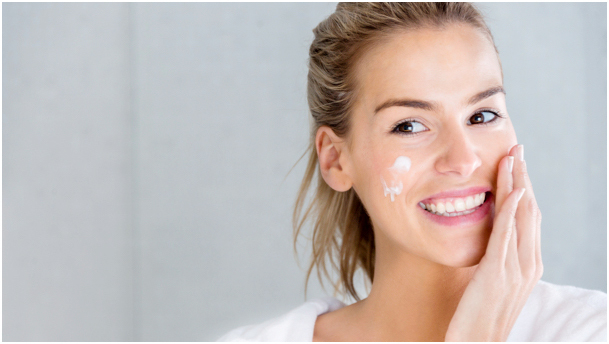 Does Moisturizing Prevent Wrinkles ? Wrinkles, as we know are a natural and unavoidable part of getting older. It becomes thinner, drier and loses its elasticity as it starts aging. 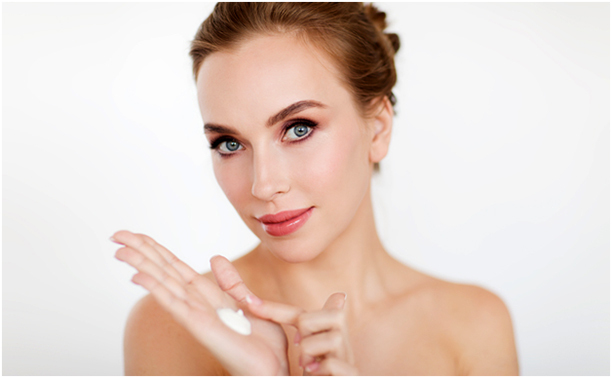 Your lifestyle plays a great role in the health of your skin as medical news proves that everyday habits can bring to early aging and wrinkling. 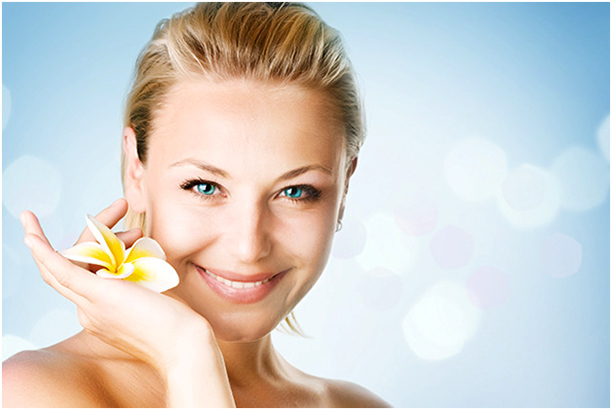 Smoking, dehydration, heavy drinking and sun damage from UV rays are the basic factors that make wrinkles develop. First, it’s recommended to give up on bad habits if you want to get rid of wrinkles. Second, you must use moisturizing products in your everyday skincare routine. Third, avoid too much use of heavy makeup and even in the case of its usage; never forget to remove it before bedtime. If you keep up these 3 basic steps you will assure that they prevent wrinkles.